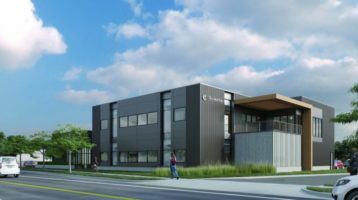 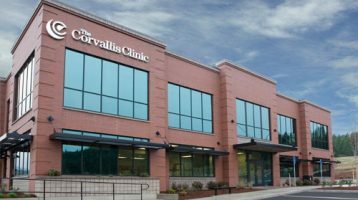 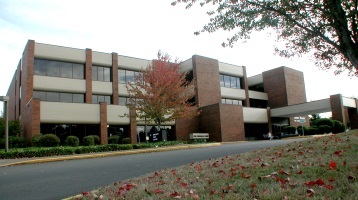 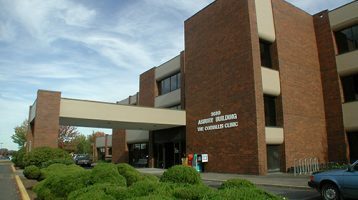 The Corvallis Clinic is the largest independent, physician-led medical group in the mid-Willamette Valley. 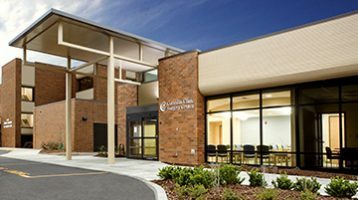 We have more than 100 providers, board-certified in 27 specialties, offering comprehensive medical services to individuals and families in Benton, Linn, and Lincoln Counties. 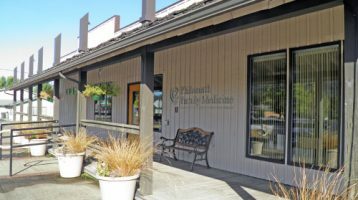 For after hours assistance please call 541-754-1150 and our answering service will connect you with the physician on call. 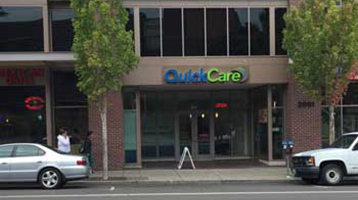 If your after-hour need is less urgent, you may visit our Immediate Care Center. 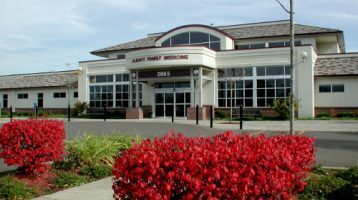 Walk-in care for sudden illnesses or minor injuries is available from one of our Immediate Care physicians. 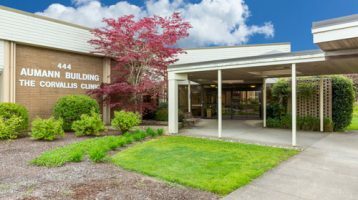 For questions, please call 541-754-1282. 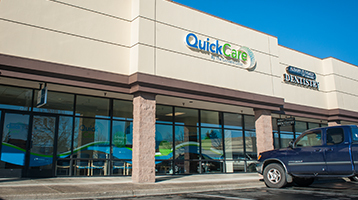 Also, our QuickCare convenience clinics in Corvallis and Albany are open seven days a week from 7 a.m. to 7 p.m. Make an appointment online at www.quickcare.clinic.